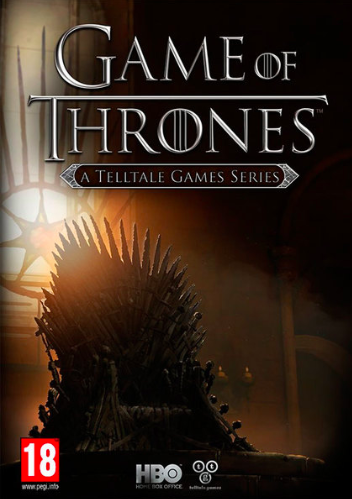 Game of Thrones is an episodic graphic adventure video game based on the TV series of the same name, which in turn, is based on George R. R. Martin's A Song of Ice and Fire fantasy series, released in December 2014. The game was developed by Telltale Games and follows the episodic format found in other Telltale titles, such as The Walking Dead, The Wolf Among Us and Tales from the Borderlands, where player choices and actions influence later events across the 6-episode arc. The story revolves around the northern House Forrester, rulers of Ironrath, whose members, including the five playable characters, attempt to save their family and themselves after ending up on the losing side of the War of the Five Kings. The game includes settings, characters, and voice actors from the novels and TV series.